1. The case is accurate design for Micro:bit , leave all interface to access the main board. 2. 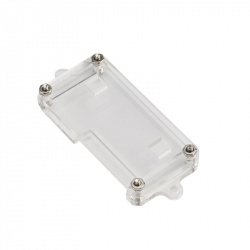 It is the transparent acrylic material , so you can keep to watch the condition of Micro:bit all the time. 3. 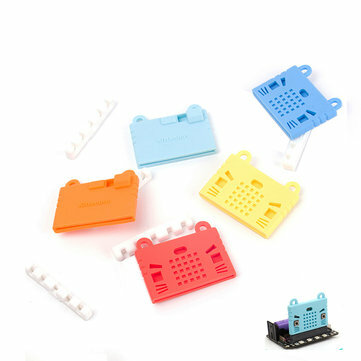 We provide black , red , transparent 3 diffrent color of gasket to embellish the case , just choose the one you like. 4. This case is quite easy to install . 5. There is a layer of protective film sticker on the surface of acrylic , please tear it up gently before you use it .